Ah, childhood. A great place to visit but you wouldn’t want to live there. 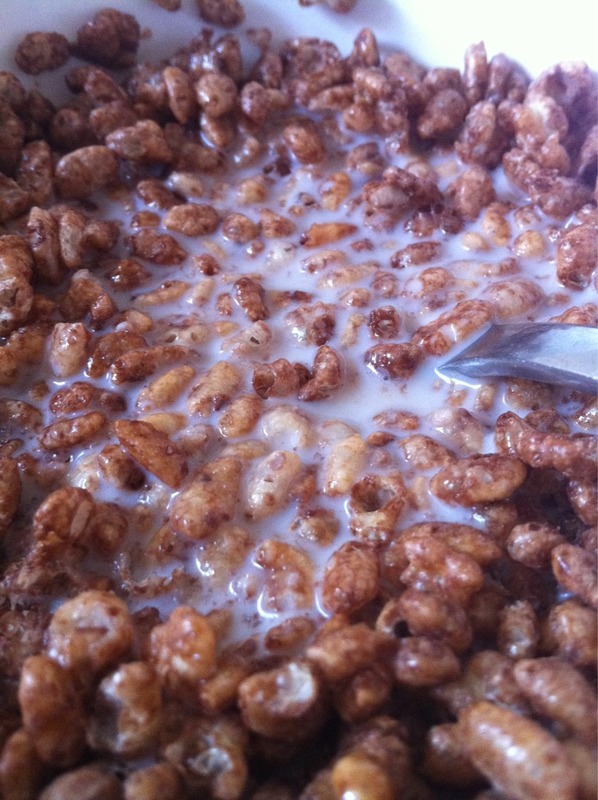 The golden age of innocence, carefree attitudes and the exciting variety of available cereals! 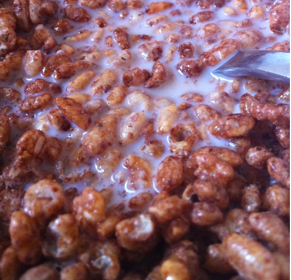 This morning I am reliving those days with a fresh bowl of Coco Pops. Starting the day as I mean to go on; I am hoping to escape my workplace at lunchtime in order to go and build a small fort in the park and possibly kick a girl I fancy square in the shins. Good times. Ah memories of Summers past. Running,jumping, climbing trees and setting fire to abandoned cars in the scrap yards. Then foraging the bins for the evening meal of left over chips and maybe an old shoe for afters. Delicious. If anything; the single greatest thing about childhood was that you were free to do whatever you pleased between the hours of half-three to seven o’clcok on a weekday. Now if I try and rrun around my street with no clothes on except for some hideaously-scuffed Clarks sandals and a bandanna; I am considered to be a sexpest or mental at large. Age is a contributing factor to societies ability to assess your mental health. When you are 90 odd and dribbling into your soup while your carer changes your nappy you are said to be senile. I on the other hand believe that by 90 you have simply come to the conclusion that things were best when you were 2 years old and everyone tended to your every need and wiped your arse and have adjusted their attitude accordingly.